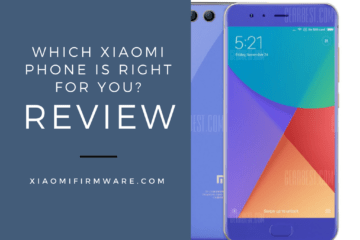 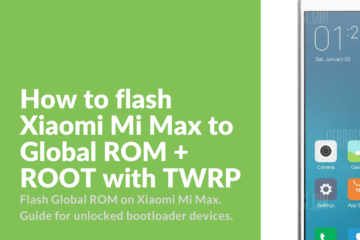 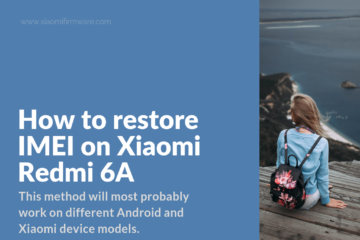 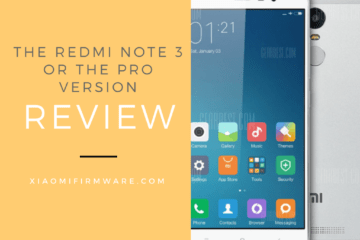 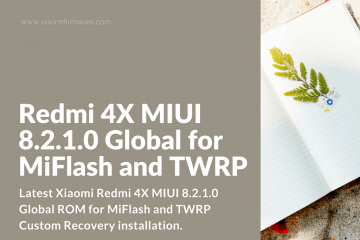 Another version of Global ROM for Xiaomi Redmi 4A has been recently released! 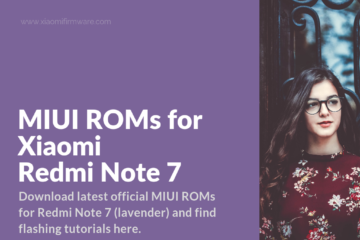 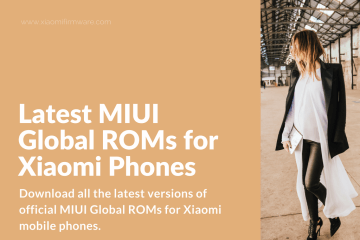 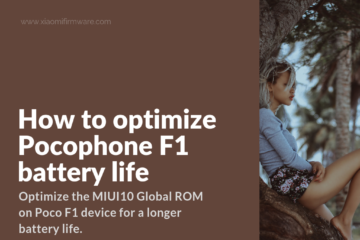 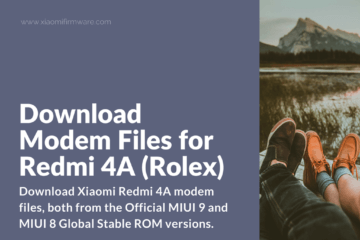 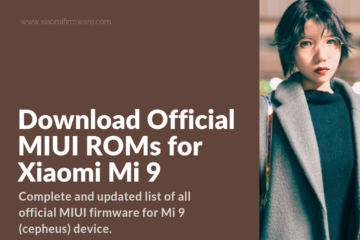 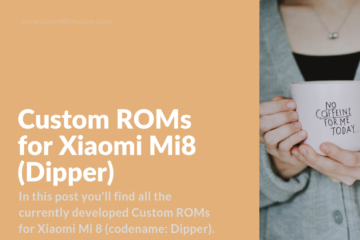 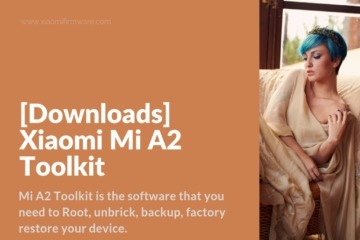 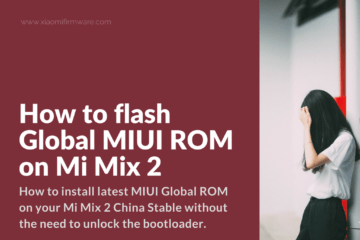 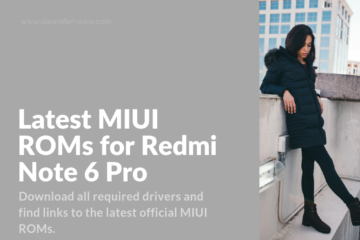 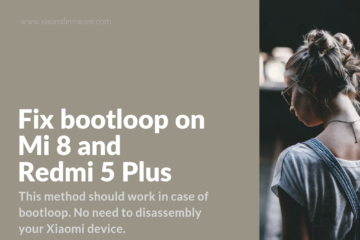 Continue reading to find MIUI8 Global ROM download links from official sources and important drivers and tools for Redmi 4A (rolex) phone. 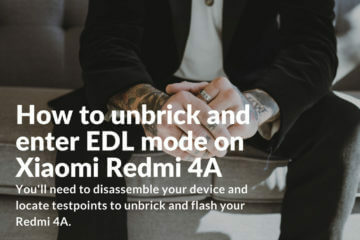 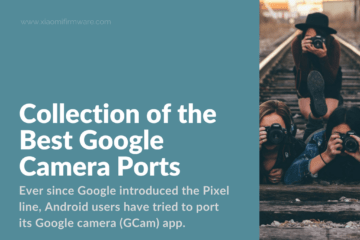 Remember, it’s always recommended to use the latest ROM version on your device.